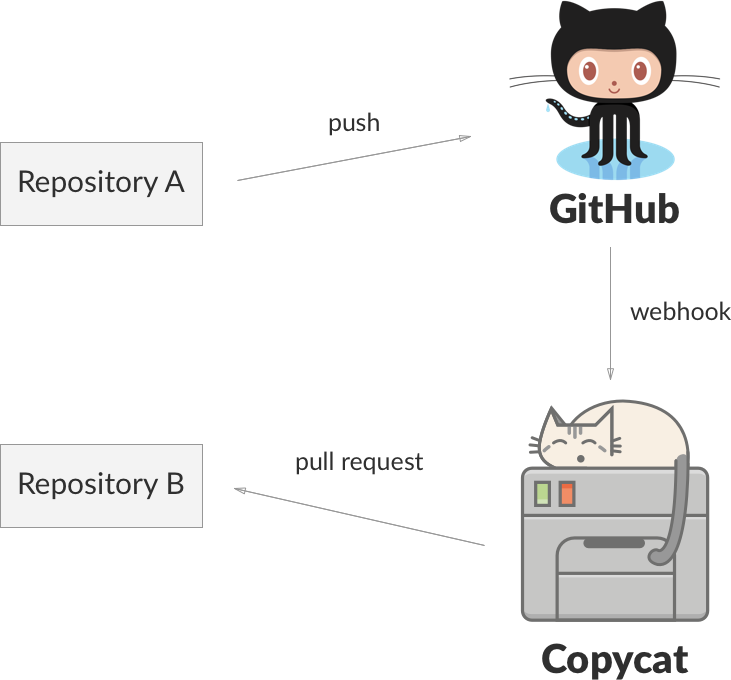 Managing multiple repositories with shared files can be a challenge. We faced it when building the LiveChat Docs: the projects live in their own repositories, but we wanted to keep their readmes in one place. 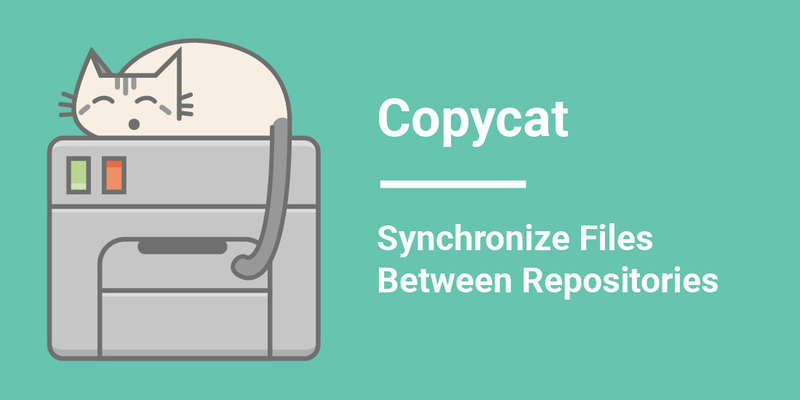 Therefore, we came up with the idea of Copycat: **a tool to **synchronize files between repositories.